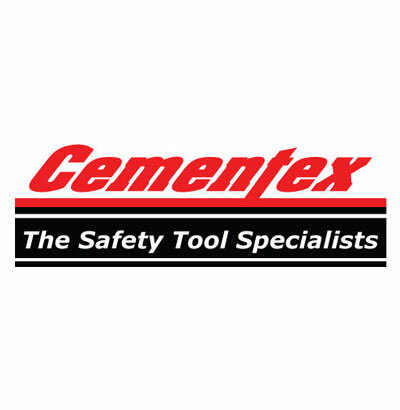 Since 1950, Cementex has defined its core competence in insulated safety hand tools. During the last decade the company has experienced significant changes in expanding its product offering through a combination of individual technologies and production skills. This growth is a result of being a customer-driven company. Cementex prides itself on innovation and the ability to deliver custom solutions to our customers. We are always on the cutting edge of engineering insulated tools, such as designing and manufacturing the only 1000V rated fully insulated adjustable wrench. Headquartered in Burlington, NJ and recognized as the industry leader, Cementex wants to be your zero-fault supplier of choice for insulated hand tools and associated safety products. To purchase any items from our complete line of safety tools and products, please contact your local Cementex distributor. For government related inquiries or sales, contact us for our GSA Schedule. Cementex guarantees the mechanical parts of the tools for life, provided they are used for the purpose for which they are intended. Cementex insulation is guaranteed to be free from defects in material and workmanship for a period of two (2) years from the date of the original shipments. Learn more about our warranty and ordering guidelines. Authorization for return of products must be obtained in writing from Cementex. A restocking charge of 25% will apply on all material returned for credit, provided such goods are in saleable condition. Custom products and specialty items may not be returned for credit. Products may not be returned more than 12 months after original sale. Goods authorized for return must be returned to Cementex within 30 days of authorization date.